A new advanced test has been developed by UroSens ltd, a recenlty founded company specialising in cancer research technology. The company has recently received £2 million to commercialise the Mcm5-ELISA test. This test was developed in Cavendish Laboratory, according to Dr Ian Campbell, chief executive at UroSens, which is based at Babraham Research Campus in Cambridge. The new test is a urine test detecting bladder and prostate cancer and providing quick and accurate diagnosis without the need for further tests such as biopsy, which is the current method of detecting bladder and prostate cancer. The test will help doctors to easily diagnose cancer and patients will avoid invasive, coslty and unpleasant biopsies. The test has been approved for a clinical trial with bladder cancer patients at Addenbrooke’s Hospital. During the clinical study, the researchers used the urine test to 680 bladder cancer patients. 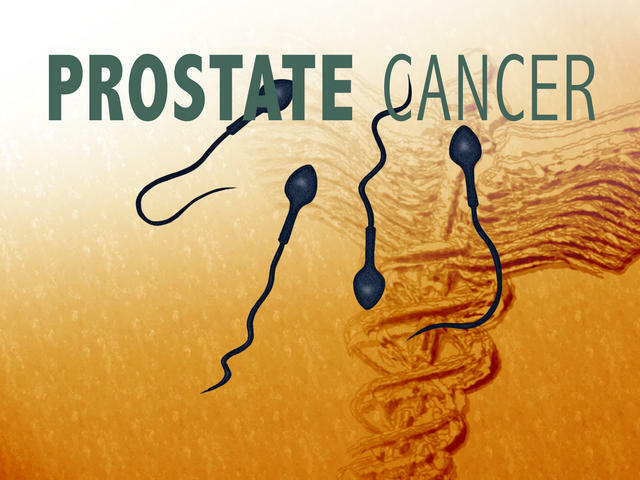 Another clinical trial is about to begin now with 280 prostate cancer patients. Given that more than 40,000 prostate cancer cases and more than 11,000 of bladder cancer cases are diagnosed every year in the UK, the test will be an extremely useful method of diagnosis in the doctors’ hands. Most importantly, the test’s results are more accurate than the current diagnostic tests. UroSens hopes that the test will be reaching the market in the next 12 months. 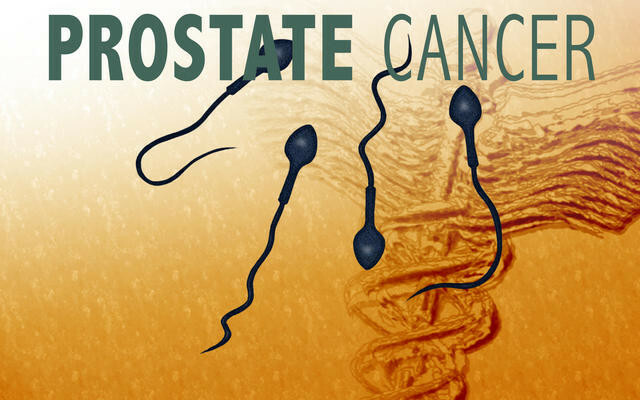 Dr Franklin Kuehhas, urologist-andrologist at London Andrology Institute, commenting on the new test said “we are waiting eagerly to evaluate and start using the test which can revolutionize the clinical practice of prostate cancer diagnosis and treatment”.